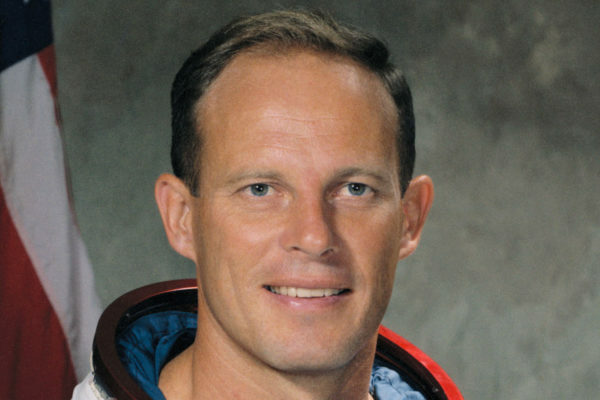 Colonel Jack Lousma, an American aeronautical engineer, retired United States Marine Corps officer, naval aviator and former NASA astronaut. He was a member of the second manned crew on the Skylab Space Station in 1973 and Commander of STS-3, the third Space Shuttle mission in 1982. Famously he was also the CAPCOM recipient of the “Houston, we’ve had a problem” message from Apollo 13. Details are exactly as those for the Padalka event. Q&A session, approx 15-20 minutes.